Consider our family medicine specialists your partners for long-term health. Our goal is to support you and your family on your journey to physical and mental health. 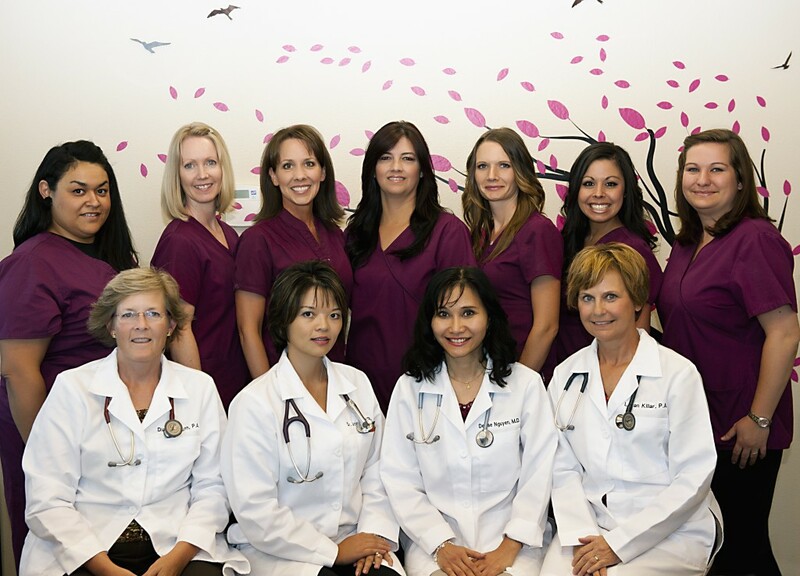 Our entire care team will help you through every stage of life and every health challenge. We offer a personal model of health care, meaning our office takes responsibility for coordinating all your care, whether it’s inside or outside our office. 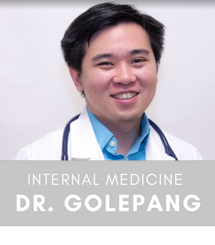 Dr. Liu founded our clinic on the philosophy of a physician being a partner to every patient on their journey to improved mental and physical health. Everything in our clinic, from the provider and support staff we hire, the training we provide, and even down to where our staff sits, is structured in a manner that allows us to provide you with comprehensive, coordinated, continuous, accessible and proactive care. It’s a model of practicing medicine that ensures the best outcomes for patients, and indeed the most satisfying way to practice medicine for our providers. Dr. Liu’s founding philosophy of our family practice clinic is to place patient-care above all and to build that strong and lasting partnership between our patient and our family practice physicians. This philosophy guides us in everything we do. A family doctor advises patients on a range of physical and mental health issues. The connection between mind and body is central to diagnosis and treatment. Important genetic connections between family members can affect health. Family physicians use broader variables to better understand your overall health and suggest options for improving. Family doctors make good health managers. They know when to bring in medical specialists and how to coordinate care for optimal outcomes. They’re also trained in preventative care to help you prevent diseases. There’s no “typical” patient for a family doctor. Unlike pediatricians and internists, family doctors must be able to provide care for all ages and genders — meaning they also must be equipped to treat virtually any type of disease. It’s also important that family physicians consider their patients’ lives and family matters when treating them. The most unique part about being a family doctor is the physician’s opportunity to care for their patients and impact their health over their entire lifetime. What Does Family Medicine Treat? Healthy Living accepts patients of all ages. We really enjoy and prefer to see the entire family because that allows us to understand the family dynamic of our patients. We take that information into consideration when deciding the approach and the specific treatment plan to keep all members of the family healthy and happy. To learn more about the benefits of family medicine, call Healthy Living Primary Care today at (916) 983-8868 or schedule an Establish Care appointment by completing the form below. We want to help you enjoy your life at optimal health. It has been years since I had a doctor who actually sat and listened to me. I had my first visit with Dr. Moynihan today and he is the most caring, patient, attentive doctor I have ever seen. I feel that I can trust the health of my family to Dr. Joy Liu! She is very caring, knowledgeable and organized. 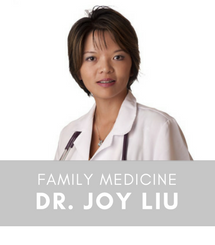 We have been with Dr.Joy Liu for over 6 years and feel blessed to have such a Doctor! I give her my highest recommendations! Dr. Moynihan is the best Dr I have had! My children adore him, he makes you feel like you’re family!! I have had him for the last 16 years and will continue for as long as he practices. I love Dr. Liu as my doctor as she takes her time and carefully listens. I would recommend her to anyone who asks. Dr. Moynihan is very thorough and has a great bedside manner. He takes his time with his patients and doesn’t rush through appointments. His staff is very friendly as well. I am so happy to have found Dr. Moynihan and highly recommend him!